There's a guard that protects you from throwing objects as well as a front guard that serves a measurement, protecting flowers from the line. 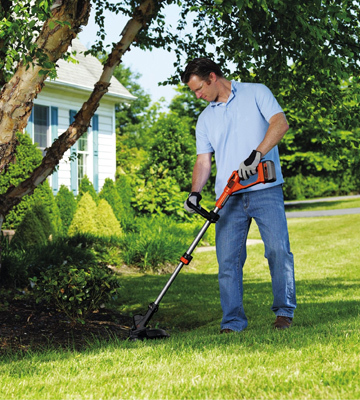 With its 12-inch cut path, the model will allow you to get the job done in a shorter time frame. The forward handle grip is a little lose. GreenWorks STBA40B210 is an equally impressive string trimmer and leaf blower, delivering on both fronts without sacrificing one for the other. It easily handles the tallest grass. All in all, you can't go wrong with this model for occasional use on smaller properties. 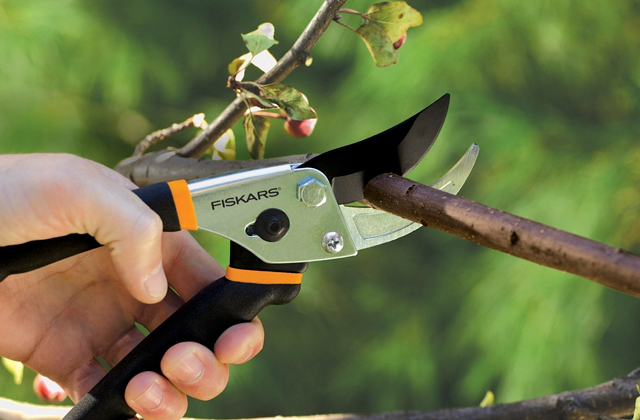 Cuts even through tough weeds and shrubs. 40V battery lasts for about 1 hour. It boasts an LED charge indicator on a battery. Make sure to clean the dirt off the shaft, otherwise, length adjustment may be difficult. 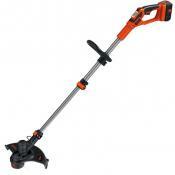 This string trimmer is a great choice especially if you use the same 40V battery for several garden tools. Perfect price/quality ratio. Without any additional tools, the model turns into an edger in a matter of seconds, letting you form distinct boundaries between the lawn and other elements of your yard. 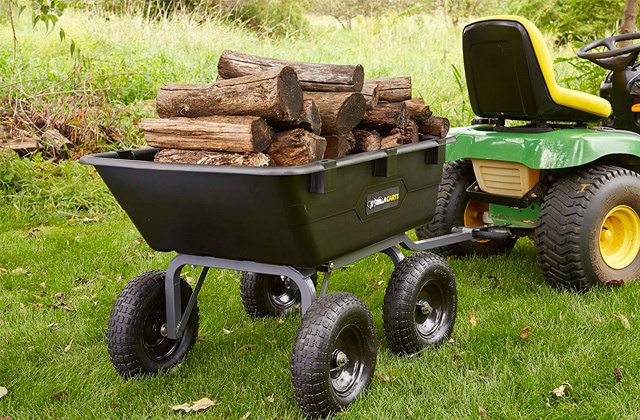 The dual-positioned in-line wheels make the process of edging an absolute cakewalk. The service life of the trimmer may shorten in a humid climate. We could probably go as far as to call this model the best weed eater on the market since it delivers nothing but new levels of power, precision, and function. Plus, the remarkable number of features will be able to accommodate even the most particular customers. The PowerDrive Transmission™ technology increases torque for more cutting power at the string. The model's weight adds up to just 5.3 pounds. Thanks to that, you'll be able to use the trimmer for an hour without experiencing any hand fatigue at all. You might require an additional run over some of the more difficult parts of your lawn. There's nothing fun about trimming your lawn. 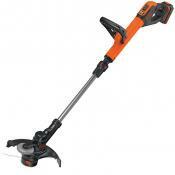 But, with Black & Decker LSTE525, you will be able to make that task about as effortless and hassle-free as it can be. 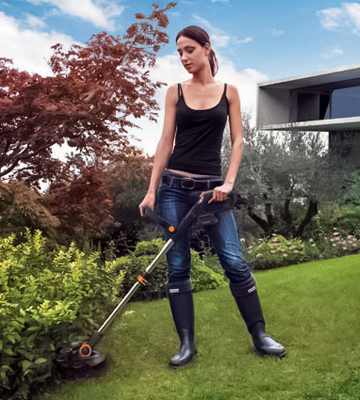 With this string trimmer, you'll be the one in control and not the other way around. 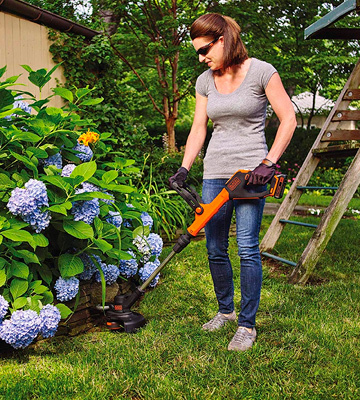 The trimmer's attachment capable design is compatible with attachments from different brands, including but not limited to Ryobi, TrimmerPlus, and Yardworks. The cushion and over-mold grip and handle give you the necessary comfort to control the tool with enough precision. GreenWorks 21142 is a flawed string trimmer but we can't say that the model doesn't deserve a spot on our list. It isn't always the most practical device but its power and control make up for just about any shortcomings in other departments. GreenWorks STBA40B210 isn't necessarily a lawnmower, it is still weed trimmer with the usual advantages and disadvantages of these little machines. 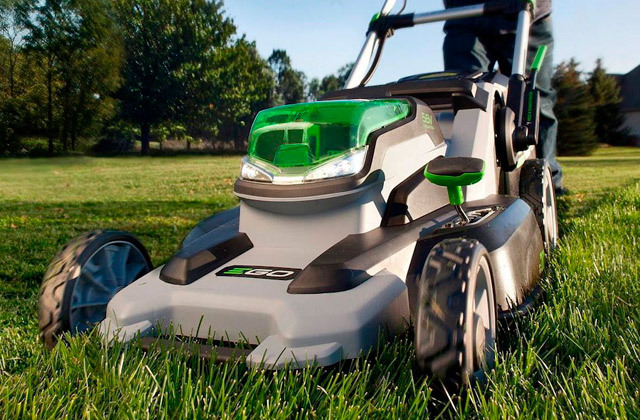 But, as far as performance and versatility are concerned, the model is certainly up there and might just be able to challenge a quality lawnmower. Naturally, it all starts with power. As a string trimmer, it is capable of delivering 110 miles per hour, a very respectable rate for a tool like that. 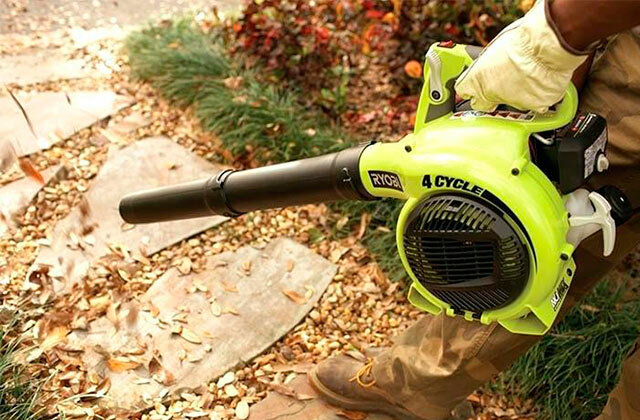 In the blower mode, it gives you 390 CFM to work with, more than enough to handle tougher clearing jobs. 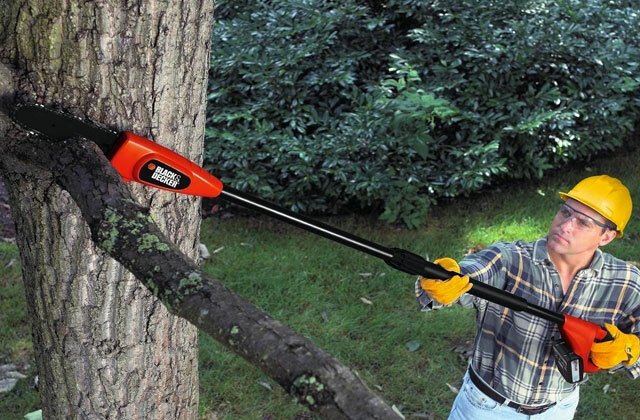 Of course, first and foremost, this is a cordless model. That might just be something that goes without saying considering the price and the name behind it but it is still always worth pointing out. 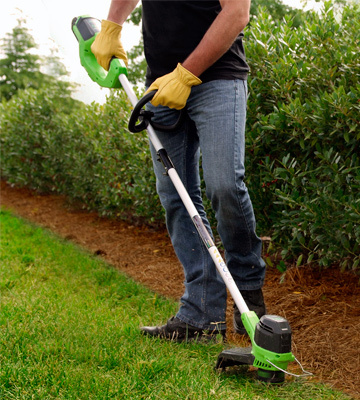 As per usual, with a cordless trimmer, you'll be able to carry out jobs around the yard without getting constrained by the nearest electrical socket position. Instead, oddly enough, this weed wacker relies on a rechargeable battery and it does not disappoint in this department either. The 40V 2Ah Li-Ion battery lasts for an hour and it doesn't take more than 2 hours to recharge, so you shouldn't have any issue getting the job done in time and/or picking it up a little later. Though its power is certainly one of the model's more discerning and attractive aspects, what really sells it is the overall practicality and convenience. Equipped with an adjustable front handle, it very well fits different user heights, improving their comfort and making the tool a pleasure to work with. 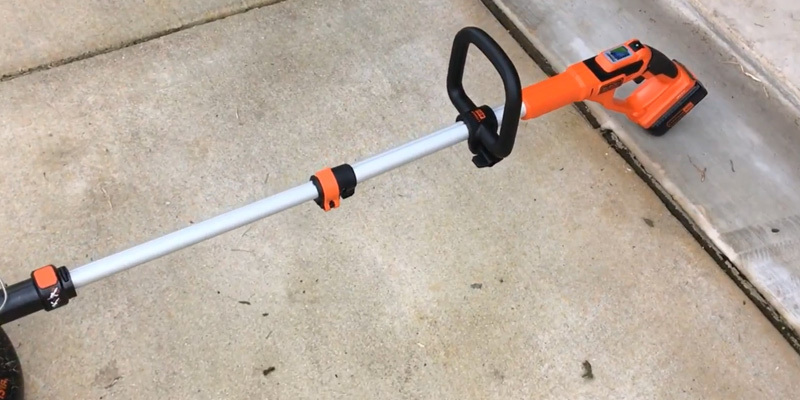 A quality string trimmer like that isn't complete without a variable speed trigger for that optimized control and this model is no exception either. Furthermore, you don't even have to necessarily rely on the speed trigger as it incorporates a cruise control. Using the latter, you'll be able to cruise through any trimming objective in no time at all. There's a nice little guard that protects you from throwing objects as well as a front guard that serves a measurement, protecting precious flowers from the line. 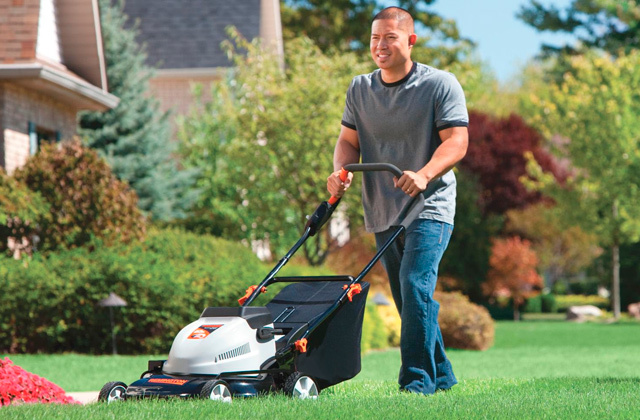 With its 12-inch cut path, the model will allow you to get the job done in a shorter time frame. Finally, its .065 line diameter auto feed head delivers easy line advancement, further making those convenience and practicality cases. GreenWorks STBA40B210 is an equally impressive string trimmer and leaf blower, delivering on both fronts without sacrificing one for the other. The tallest grass is no match for this tool. All in all, you can't go wrong with this model for occasional home use on smaller properties. 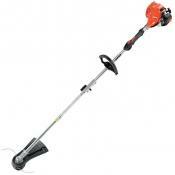 This is an electric cordless weed whacker produced by the well-known American brand, Black and Decker. This model has a powerful 40V Li-ion battery that you can remove and charge when it is necessary - the charging takes around 1 hour though you can charge it longer for the best runtime. 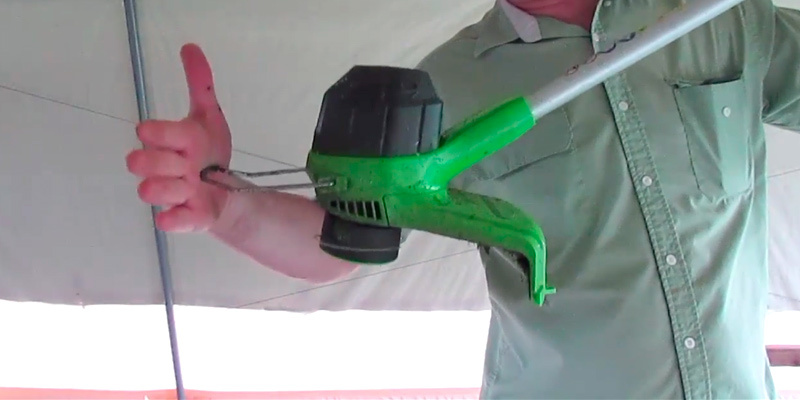 The electric motor is good - the trimming string rotates at a speed of 8500 RPM and easily cuts grass, thick weeds, and small shrubs. The motor is quiet (since it is electric) and easy-to-operate. 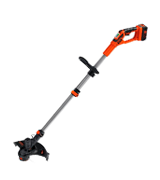 The advantage of this electric cordless string trimmer is the adjustable shaft length - you can make it a bit shorter or use a default (full) length. This is particularly good for short people who feel uncomfortable using a too long weed whacker. Also, there is an LED indication of battery charge and you can control the rotation speed - either more power and smaller runtime or vice versa. Also, the unit easily converts into an edger and cuts weeds along the lanes. 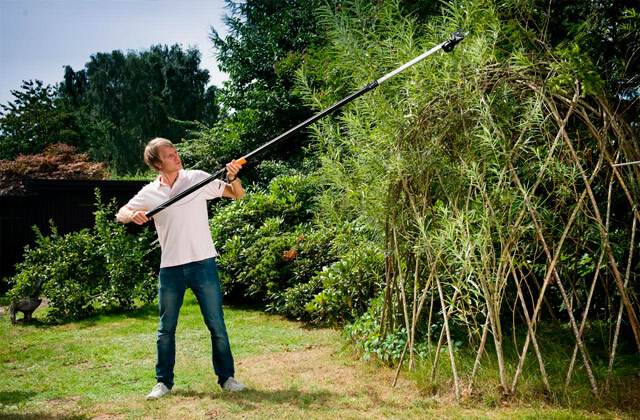 The overall length of the string trimmer is 43.9 inches, so really tall people might feel somewhat uncomfortable using this tool. 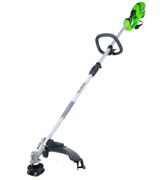 However, for people of small or medium height, this grass trimmer is nice enough. Also, it is quite lightweight thanks to a small electric motor - just 6.8 lbs. 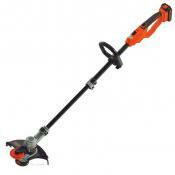 If you need a high-tech money-saving yet efficient grass trimmer - Black and Decker is a truly excellent pick. It's light, seriously light. Yes, it gets heavy, too, after a couple hours of weed whacking everything, but definitely not like the gas powered one. I like the speed adjustment dial, nice touch to save battery life. Trust me, #1 is all you need for basic grass after mowing. The battery charges relatively fast - about on hour. And with that meter, you can see how much more it needs to charge (approximately). Telescoping shaft allows you to collapse the overall length of the device, which is helpful for storage, or if you are short. The WORX WG163 GT 3.0 is a powerhouse of features that will be able to attract just about any customer who isn't interested in your average, run-of-the-mill product. But despite the number of interesting features, there's one that stands out the most, appropriately named the Command Feed. In layman's terms, the innovative solution offers a spool system that instantly releases the string (also known as the line) the moment you start to run short on the latter. Not only does it make the entire process that much more effective but the solution also helps in terms of extending the service life of the cordless string trimmer. Speaking of releases, there's also the quick-release lever that will provide the user with the opportunity to quickly adjust the height of the 90-degree tilting shaft. As you would imagine, both of these components will make reaching the seemingly inaccessible areas as simple of a task as it could possibly be. And since we aren't talking about some cheap product here, an ergonomic handle is also there, offering enough comfort to work around those areas without putting too much of a strain on your hands. 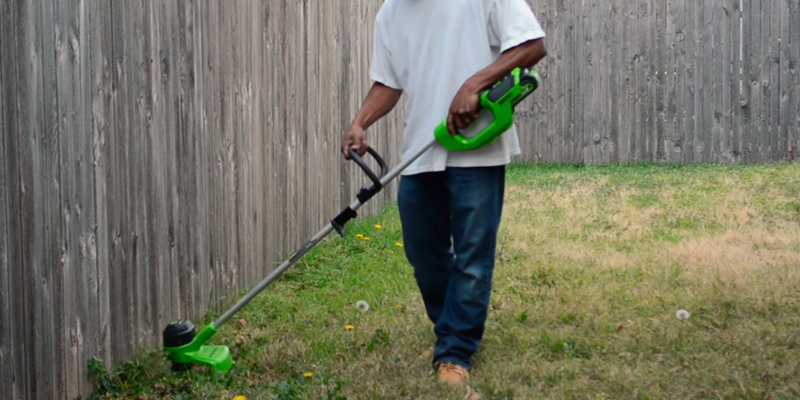 Though the weed trimmer features about 47 inches in length, the whole thing weighs less than 6 pounds, meaning that we're dealing with one of the lightest options on the market. Now, before mentioning a few other features, we would like to point out the fact that the WORX WG163 GT 3.0 isn't just a string trimmer. 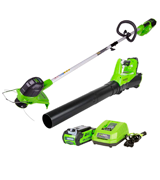 Without the help of any additional tools, the model turns into an edger in a matter of seconds, offering you the ability to form distinct boundaries between the lawn and other elements of your yard. The dual-positioned in-line wheels that the manufacturers made sure to implement into their product will make the process of edging an absolute cakewalk. Other than that, the model also features 100% automatic single-line feed, meaning that you won't have to deal with the usual issue of bumping to extend the line. 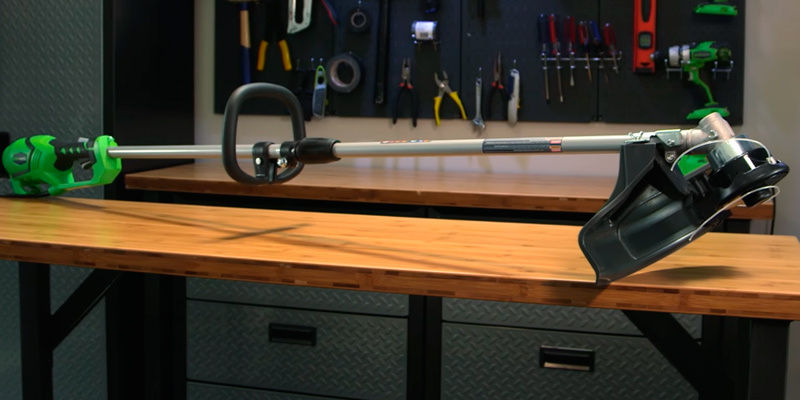 Whether you're trimming, edging, or mowing, the handle offers 7 locking adjustments, all of which provide you with nothing but comfort by adapting to the landscape. Naturally, you'd prefer to trim the grass in your lawn without damaging the plants and vegetables, so the people at Worx also didn't forget to add an adjustable spacer guard. Aside from protecting everything but grass from the wrath of this machine, the component works overtime by acting as the edger guide. And even though a single 20V MaxLithium battery offers enough power to extend the runtime, the second one that comes with the package is not going to hurt either. When one of them runs out of steam, simply put another one in and keep on trimming. In conclusion, we could probably go as far as to call this model the best weed eater on the market since it delivers nothing but new levels of power, precision, and function. Plus, the remarkable number of features will be able to accommodate even the most particular customers. 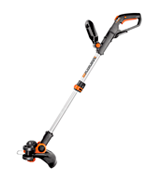 Black & Decker LSTE525, like every other Black & Decker garden tool in the past years, begins with its dual functionality: the model is as much a string trimmer as it is an edger. 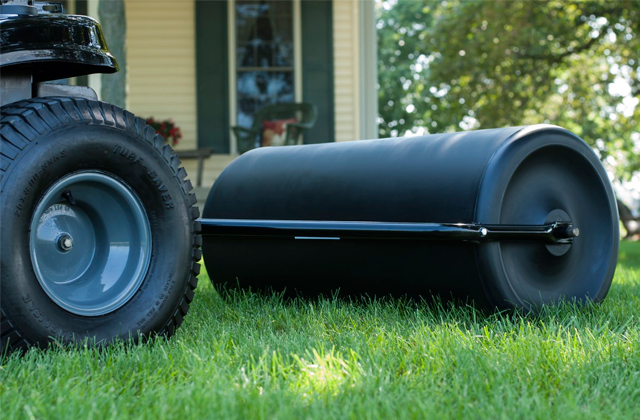 With its ability to easily convert into a wheeled edger, this device allows you to form very distinct boundaries between the lawn and other elements of your yard. But that is far from the only thing that separates the model from its subpar competition. First things first, let's address EASYFEED™. 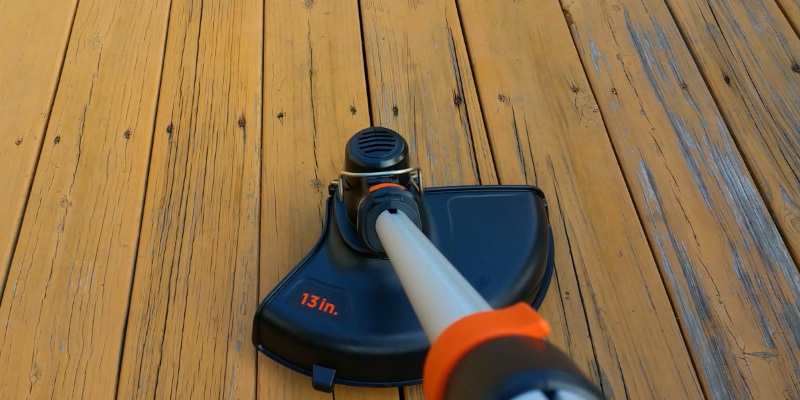 With a straightforward name, this feature allows the trimmer to advance the line with but a push of a button, replacing the usual bumping approach. In the convenience and comfort departments, the model also gives you an ergonomic soft-grip handle. You can adjust its height to make the tool particularly suitable for your needs. Equipped with micro-texture padding, the handle gives you an equally soft and firm grip, so you get the comfort and control necessary to effectively wield for the tool for extended periods of time. Speaking of which, the model incorporates this nice little 2-speed control dial. With its help, you'll be able to choose between extended runtime or additional power. As you would imagine, the latter option will prove practically suitable with areas of overgrowth. By the way, though that 2-speed control dial and the model's ability to increase its power is nice, we don't imagine you'll be needing it all too often. Sure, you might require an additional run over some of the more difficult, stubborn parts of your lawn from time to time. But, using the PowerDrive Transmission™ technology that increases torque for more cutting power at the string, the model will be able to effectively and efficiently trim it all on the first try way more often than not. It isn't just the adjustable handle and its soft micro-texture padding that make the tool so comfortable in the first place. As much as those matter, it wouldn't be possible without a compact frame and lightweight body. Measuring 48 inches long, the tool is long enough to let you access different areas without bending and slouching but not too long to make it inconvenient and impractical. Despite the average length, however, its weight adds up to just 5.3 pounds. Thanks to that, you'll be able to use the trimmer for an hour without experiencing any hand fatigue at all. Finally, the device comes supplied with 2 Li-Ion batteries. You can switch between the batteries to further extend the runtime when necessary or replace an older one in just about any other family tool from the company. Bottom line, there's nothing fun about trimming your lawn. 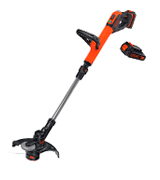 But, with Black & Decker LSTE525, you will be able to make that task about as effortless and hassle-free as it can be. 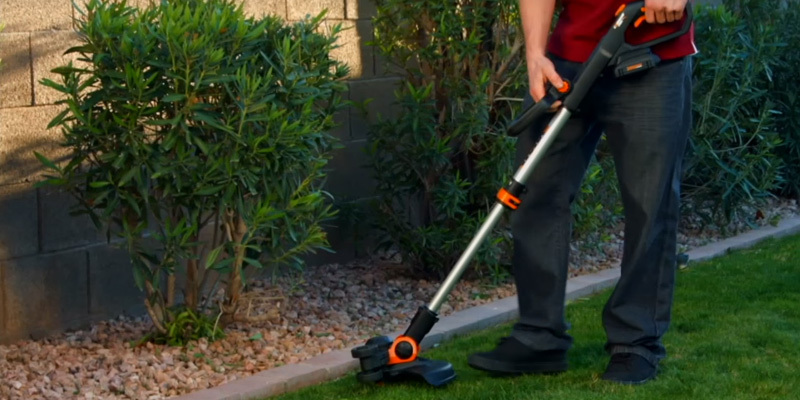 With this string trimmer, you'll be the one in control and not the other way around. GreenWorks 21142 isn't the most remarkable product and it isn't necessarily the most attractive option on the market today. Now, it isn't bad either, it's just that the price is really reflective of its quality compared to the model's more expensive counterparts. The biggest downside lies with that "corded" part in the title above. Corded models do have their advantages, we aren't trying to say otherwise. You don't have to charge them and you won't have to replace the always expensive battery when it inevitably starts to fail. But being tied to the nearest electrical socket isn't all that great either. Is it the only issue we have with this trimmer? Not necessarily. But before we elaborate on those, let's talk about its advantages too because there is enough here to go around. 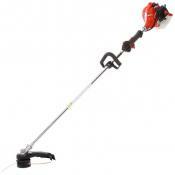 Equipped with a robust 10 Amp motor, this little machine is powerful enough to tackle the toughest weeds in the yard. The 18-inch cutting path that the model is packing is hard to overestimate too. With it, you'll be able to complete the job much quicker. The ability to get the job done in a shorter period of time is always a plus in our book but it is especially important here because of the trimmer's construction. With about 60 inches in length and 13 pounds in weight, this thing is hardly lightweight and using it for hours on end might just put a serious strain on your hands. 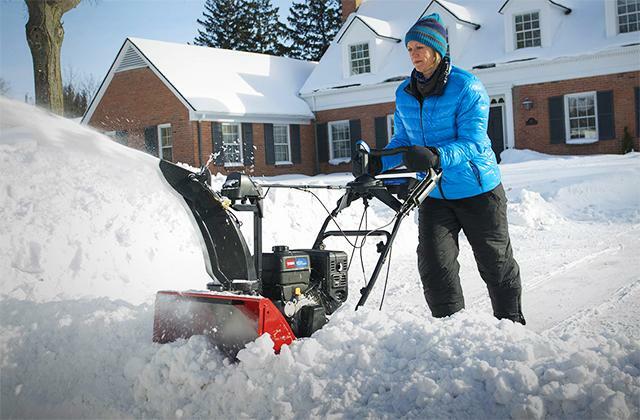 Fortunately, you won't have to do that because, again, the machine is powerful and well-designed, so you will be able to give your lawn a nice trim quickly and efficiently. We can't really describe the model as the most practical and convenient string trimmer but we can't say that the opposite is true either. Sure, having to deal with a cord is suboptimal, to say the least. 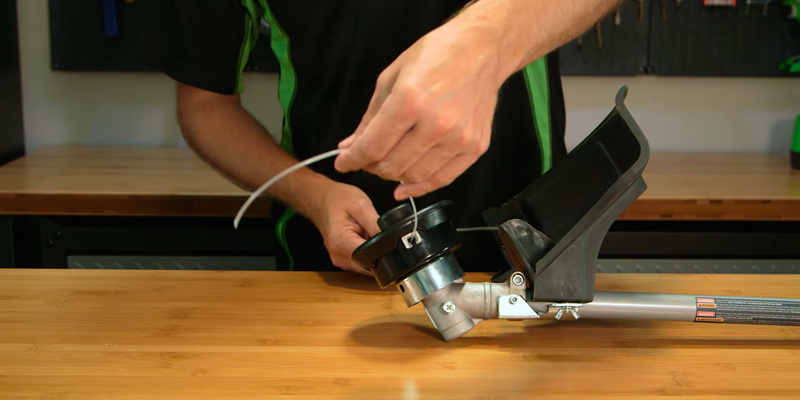 On the other hand, the trimmer's .080 dual line bump-feed head is nothing if not practical, making advancing the cutting line simple and easy. 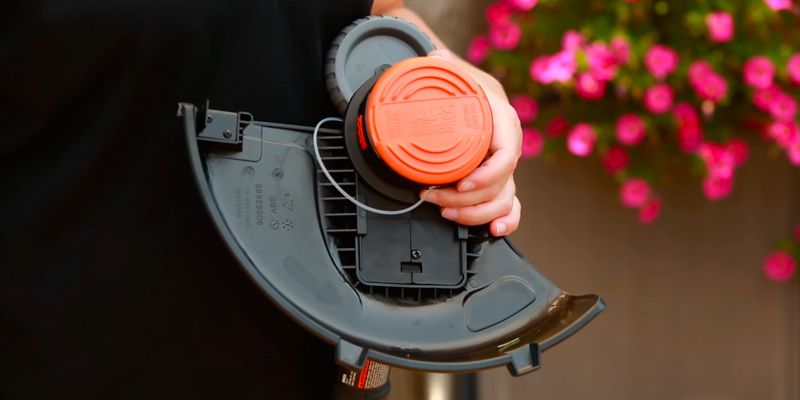 You can't say that the model is not versatile too as its attachment capable design is perfectly compatible with attachments from different brands, including but not limited to Ryobi, TrimmerPlus, and Yardworks. The cushion and over-mold grip and handle give you the necessary comfort to control the tool with enough precision. On top of that, there's also the auxiliary handle that provides even more control when trimming. To wrap this whole thing up, GreenWorks 21142 is a flawed string trimmer but we can't say that the model doesn't deserve a spot on our list. It isn't always the most practical device but its power and control make up for just about any shortcomings in other departments. 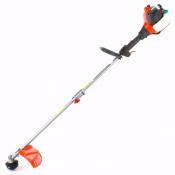 A string trimmer has many names - this tool is also called a weed whacker, weed eater, grass trimmer, and so on. 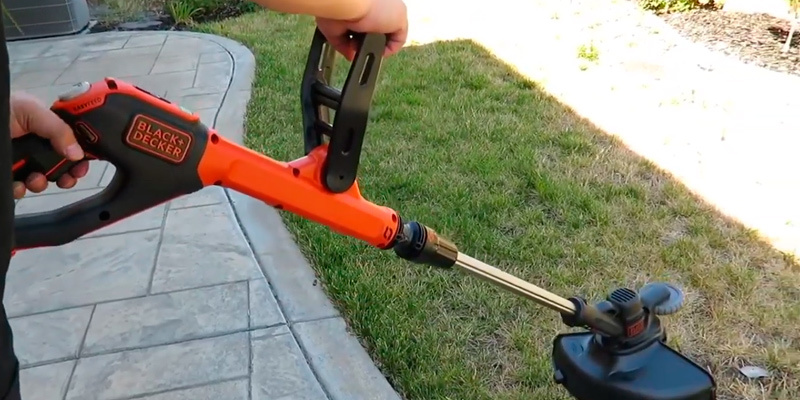 As the very name indicates, this tool is used to cut grass and weeds, just like a lawnmower, but unlike them, weed whackers allow you to handle steep and hard-to-reach places. 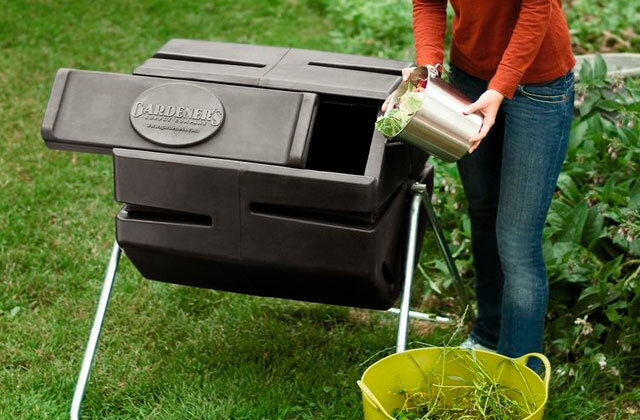 Also, they are much cheaper than conventional lawnmowers and require less storage space. A weed eater has a long shaft with a cutting head at the end. Of course, there is an engine, a handle, and a shoulder strap to carry a string trimmer. The idea here isn't just to minimize the money you spend on a device with a singular and straightforward purpose but also to allow you occasional trimming without whipping out an often huge lawnmower. 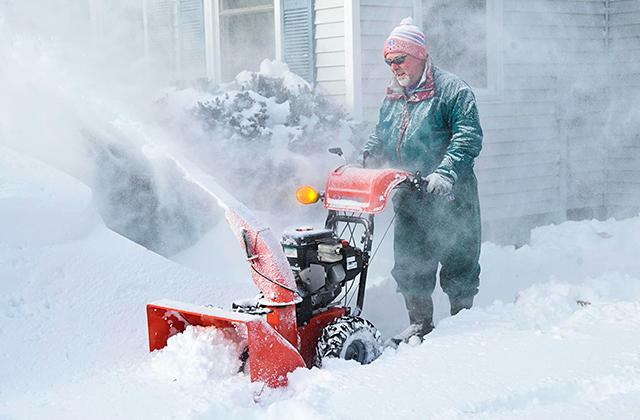 While you're shopping for garden equipment we'd like to offer you to take a look at other tools that may come in handy in various situations such as gas chainsaws, edgers, and lawn mowers. 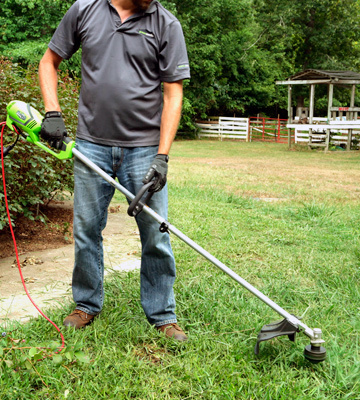 There are many string trimmer reviews on the Internet but making the right choice is still a major problem for a common customer. Some reviews provide too much unnecessary information and useless details. That is why we have done our best to make our weed eater review clear and informative. First of all, you need to decide on the operation. Weed eaters can have different engines - there are gas-powered weed eaters which yield plenty of power but require the use of gas and oil and there are electric string trimmers that won't be as strong but will provide you with more flexibility and safety during application. The latter can further be divided into corded models that work from an outlet and cordless ones powered by batteries. If you have a small backyard you may benefit from buying a corded string trimmer, should it come with a long enough cord, or you may opt for a cordless grass trimmer if what you need is maximum flexibility. The advantage to cordless trimmers is that many of them come with the kind of batteries that can be used on other tools produced by the same manufacturer, making them a sensible solution for those who already own some collection of garden tools. The power yield of an electric string trimmer varies in the range of 175 and 1400 Watts and the tool typically requires around 10-15 min breaks between working cycles to prevent its motor from overheating. 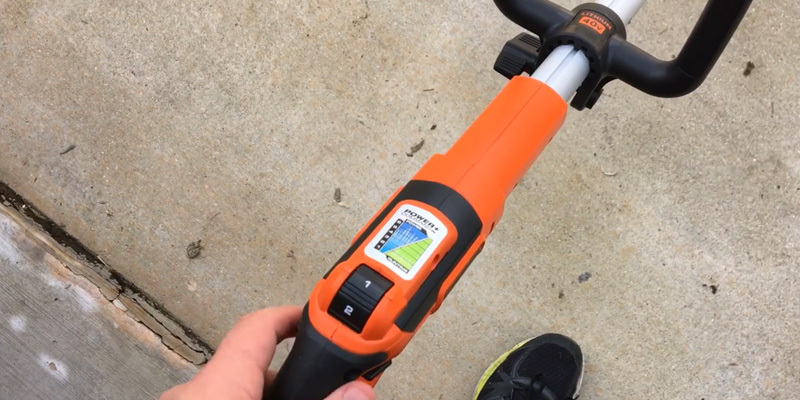 The next feature to consider it the usability - a grass trimmer should feel comfortable in your hands so that you don't get tired too quickly while running it. To select a suitable model, make sure to consider what convenience features it offers. 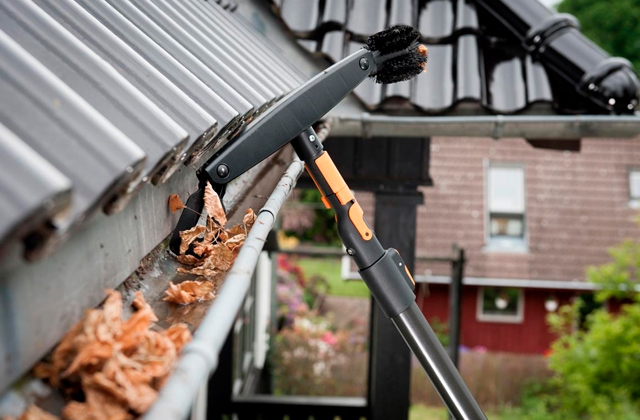 Many string trimmers feature an adjustable handle and a strap allowing the user to hold it comfortably. Some of them may also have an adjustable shaft which will enable you to change its working height depending on the type of cutting task you've got at hand. Many manufacturers supply their tools with additional attachments and accessories that expand functionality of the tools making them suitable for other jobs besides cutting grass. All of these are those extras that contribute to the usability of a grass trimmer and make the choice less tricky. Last but not least, you should consider the size and the weight of a weed whacker. Unless you're a bodybuilder looking to grow your arm muscles, it's best to go for a smaller and more lightweight model. Also, you should consider the length of the shaft; despite many of them can be adjusted, it's still important to learn the original working height of the tool in order to estimate how much adjustment can be done. 1. String trimmer, Wikipedia. September 9, 2016. 2. 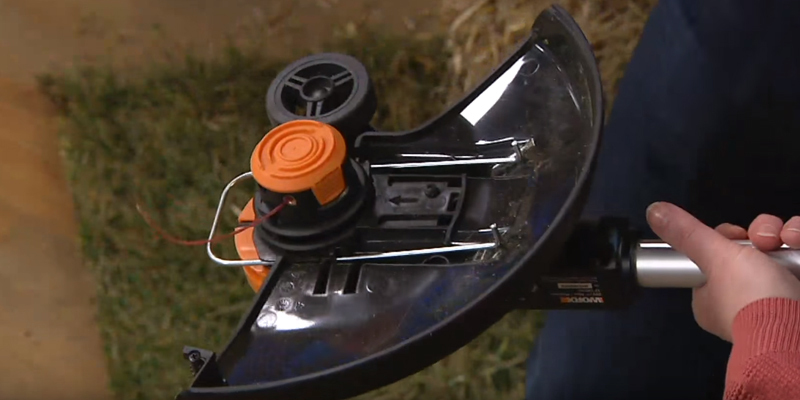 John Kelsey Choosing and Using String Trimmers, This Old House. 3. String Trimmer Buying Guide, Consumer Reports. March 2016. 4. Chris Barnes Whipper snipper buying guide, Choice. August 28, 2015. 5. Carl Laron Weed Eater Buying Guide, ConsumerSearch. April 12, 2016. 6. Katina Lewis How to Buy and Choose Weed Eaters, DoItYourself.com. 7. String Trimmer Buying Guide, Lowe's.